Riding on our experience in the industry, we, as a Manufacturer, Exporter and Supplier have positioned us in the higher echelons of the industry. 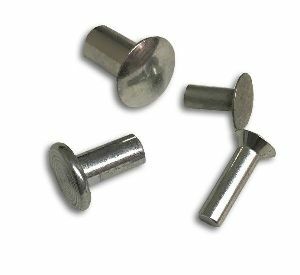 The Rivets on offer are acknowledged among customers owing to their impeccable quality. Our distribution network allows us to facilitate quick and convenient delivery in a matter of time at your doorstep. Contact us to get them for cheaper rates. 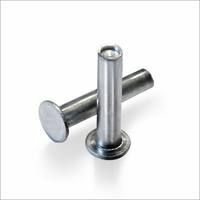 This range on offer includes Solid Mild Steel Rivets and Hollow Aluminium Rivets. Any types of Screw can be developed as per customerâ��s requirement & specifications.